"Babies can't talk, but that doesn't mean they have nothing to say". 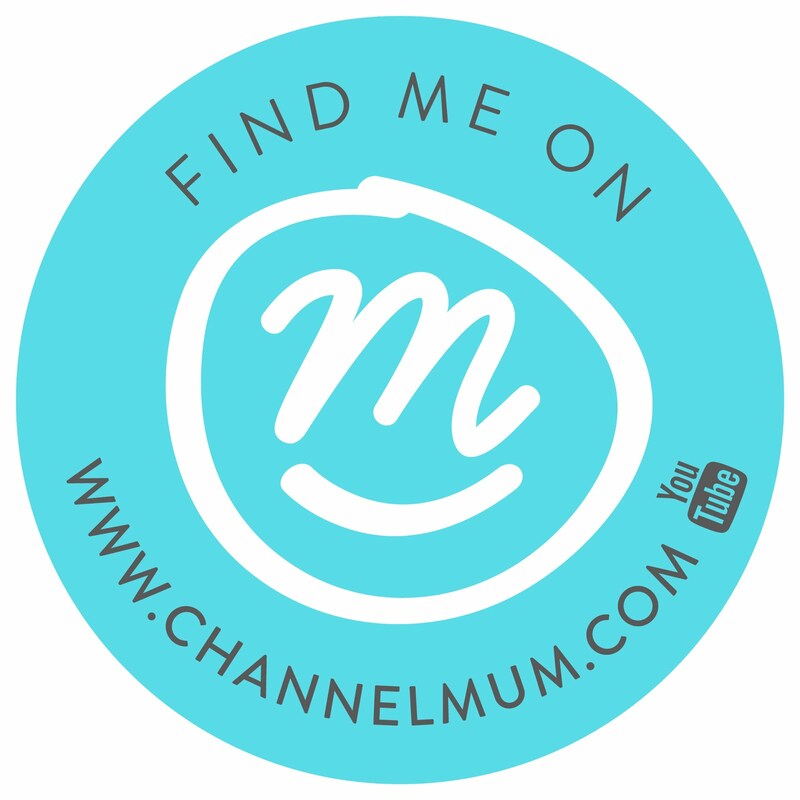 Welcome to #MummySpotlight, a new Peonie&Me post where I have the pleasure of introducing you to some amazing yummy mummy's by having a little nosey into their lives. For my first feature I chatted with Becky Mulhearn, mummy to Florence (4 years) and Thomas (20 months) and the talented teacher and business woman behind Sing & Sign Liverpool. Sing and Sign is such an amazing program that was developed to encourage our little babies to communicate through signs before they find their little voices. We have since graduated to Stage one and are taught weekly by Becky in a lovely church hall that also doubles as today's venue for our little interview. Becky greets both Henry and I with her usual infectious smile and I'm always impressed at how she remembers all the babies names. Armed with a blanket and toys to keep Henry occupied, we get comfy on the floor whilst I delved into Becky's life. So Becky what came first babies or Sing & Sign? "Baby first. So Flossie (Florence) came out of the blue, a lovely surprise, whilst I was working for a training company. When I was 8 months pregnant the company went bust and therefore there was no maternity leave or redundancy package, so I decided to return to Liverpool to be closer to my Mum. So I had Floss and then my aunty from Kent came up to visit with her boys. I watched them signing and I thought, wow thats amazing. So this was the first time I knew I wanted to do a baby signing program. Unfortunately when I looked into it, there were no classes in Liverpool so I bought the DVD off the website and we did it through that. When Flossie was 5 months old, it got to the time when I had to start thinking about returning to work, however the thought of going back to a 9 to 5 corporate and leaving her all day just left me feeling sick. So I said to my Mum, 'you know that S&S?, I could do that' and she replied 'yes I think you could'. So I called Sasha the woman who runs it and the rest is history really. Each week when I catch up with friends, our number one top of conversation is returning to work. Some of us are excited at getting stuck back into a 9-5, while others like Becky would love to start out on their own. So I was intrigued on how Becky promoted her new found business. Well I started off with 3 classes and each class had 3 babies in, which was tiny. So I made no money for a little while. Then as soon as word of mouth kicked in and the initial babies started to sign, thats when the buzz started. So they told their friends and so on, so I didn't have to do much marketing as my Mum's did it for me. Amazingly that's how I came across Sing and Sign through new friends I had met and here I am sharing the love via Peonie&Me (cue sign for love). For those of you who haven't taken a class, you sit in a semi circle facing Becky with your babies and through a mixture of traditional and new melodies you learn baby related signs. Everyday signs such as Milk, More, Food, Nappy Change and the all important Yes & No. I love the sign for milk as I call Henry my Moo Moo as he has such a love for his bottle. Which made me think, what was Flossie's first sign? It was Milk and milk was such a huge sign as she was such a milk monster. When she was 10 months old the day she started to do it, she sat on my lap for breast feeding and did the milk sign. She took a few sips and stopped and looked up and did the sign again, so I offered her more. She kept doing it and thats when she realised she was being understood. & it was just this little moment of understanding that was just so lovely to see. Then More and Hot followed soon after. I had a couple of Mum's that suffered pretty badly with post natal depression that came to the classes. When the babies started signing back one of the ladies said she felt like she had something that was special thats "just me and her". Alongside Becky the babies get to meet Jessie which comes in the shape of a teddy Cat (see above pic). I will never forget the first day Jessie popped out of her red box to play peek-a-boo with the babies. Henry's little face lit up and when she came around to say hello, Henry went in for the biggest hug (well ok to eat her face) and it was the cutest thing. Ahh yes Jessie. You never know how to pop her out the box. I've only made one baby cry. But its so lovely to see the progression, because when you first bring her out to a group of new babies, a lot of them are not yet looking as they are too young. However by the end of Stage 1, they are usually all flapping their arms and then by the end of Stage 2 they are all around the table trying to climb on my knee knocking on the box. Its just so lovely to see. Becky is blessed with having a large family and support group in Liverpool, her parents just living around the corner. Which is perfect while her partner Martin works away, to help support her day to day. But the biggest question, has being self employed been the dream she envisioned? Oh yes its paid off. But don't get me wrong its hard work. Sometimes I'm up until midnight doing my emails and admin as in the daytime I just don't have time with the kids hanging off my legs. But its worth it. I remember when I was a little girl, my Mum and Dad had no choice but to work and I was with a child minder from 8 until 6 every day. I just didn't want that for my kids, I just wanted to be there. So yes its hard work, but I wouldn't change it. Next month I will be returning to full time work and it feels like its all come so soon. However I'm extremely lucky to be in a position were I love my job and i'm looking forward to getting stuck back in. However for some of my friends, they would love the opportunity to have a more home life balance, so I asked Becky did she have any advice for my Mummy friends? Just do it. Just go for it. The scariest part is making that commitment and saying to yourself, I'm going to do this. Have faith in yourself and as long as you believe in what you are doing, you are sure to succeed. If you sign up for one thing during your maternity leave, I fully recommend Sing & Sign. So I asked Becky, what can parents expect from the classes? Have a leap of faith in the beginning. Until you baby starts to sign its a really difficult thing to imagine. It takes patience and commitment. You have to continue the signs at home and be consistent with the correct signs. Following the interview and our weekly class, I bundled Henry into the car to drive home. He was overtired after our early start so I sang to him some of the songs from today's class and he instantly soothed. Babies love routine and familiarity, so the repetition of the nursery rhymes and signs will help them pick up the signs when they are ready.